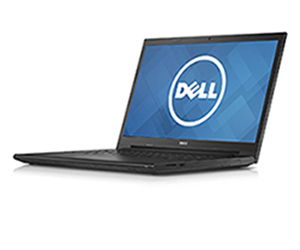 Currently, there are two models available to students: the Dell Inspiron 15 3000 Series AMD A9 and the Dell Inspiron 15 3000 Series Celeron. 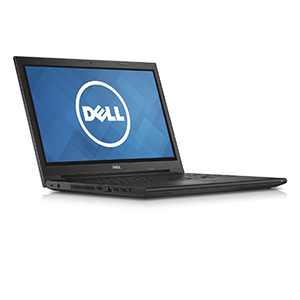 Laptops can be purchased with cash, credit cards, or checks. Many forms of Financial Aid can also be used to purchase a laptop. Only one laptop per year, per student can be purchased with Financial Aid. Prices and availability are subject to change.